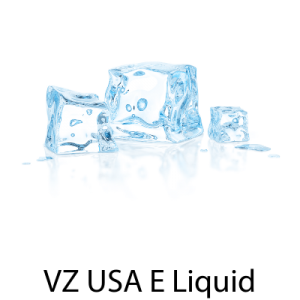 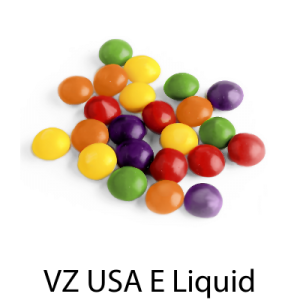 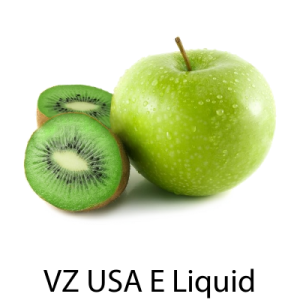 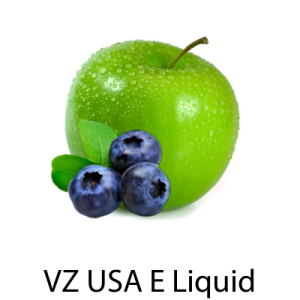 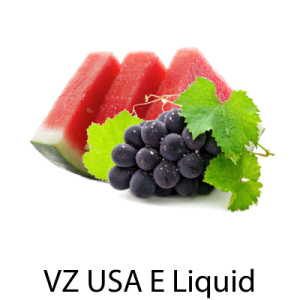 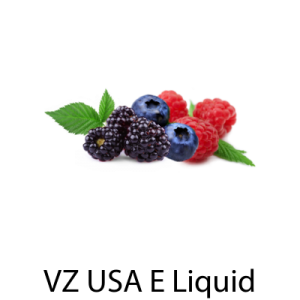 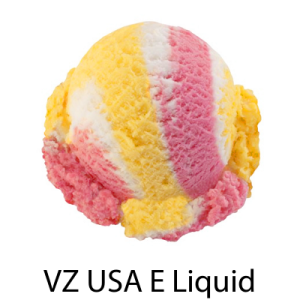 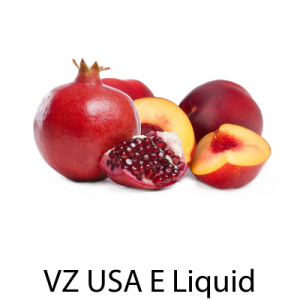 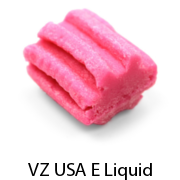 VZ Cig Super Concentrated Flavor- VZ Cig Flavoring come as close to the taste of tobacco as any flavoring offered in the market. 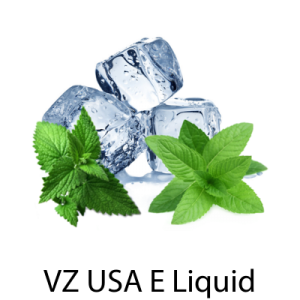 In sampling countless bottles of tobacco flavored e-liquids over the years we have concluded that emulating the taste of traditional tobacco can be a daunting task. 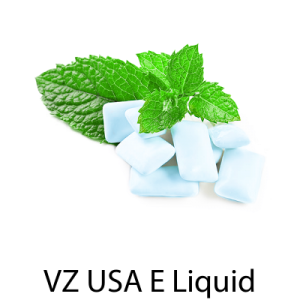 That is why we developed our VZ Cig Super Concentrated E Liquid Flavoring. 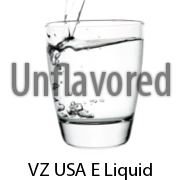 We have found through all of our taste testing and customer feedback that VZ Cig Flavoring come as close to the taste of tobacco as any flavoring offered in the market. 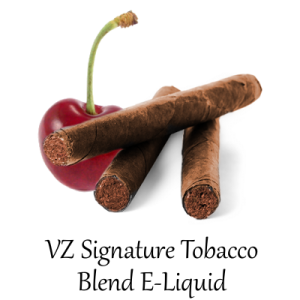 VZ Cig Super Concentrated Flavoring is naturally derived from tobacco leaves so it produces a flavor that is as close to the taste of tobacco as you can find anywhere. 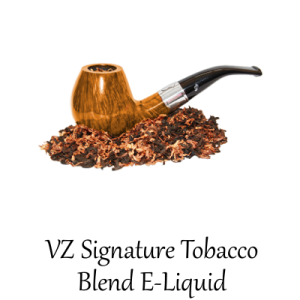 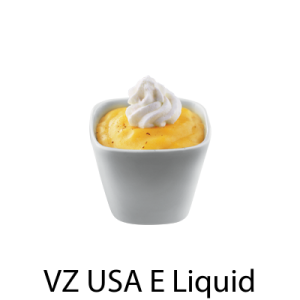 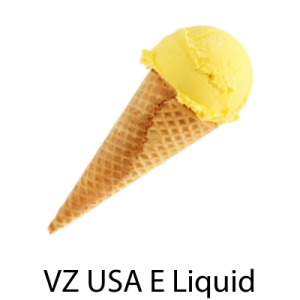 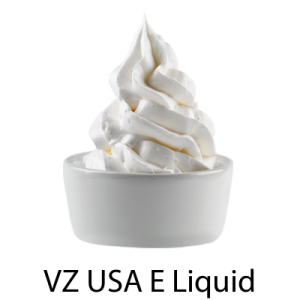 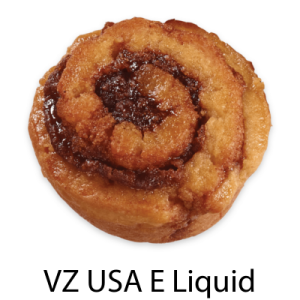 VZ Cig is a super concentrated flavor, so you only have to use approximately 2.5% in your formula to provide the taste you are looking for. 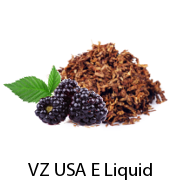 Wholesale sizes and quantities are also available.